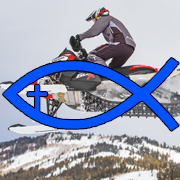 Find all the snowmobile gear you'll need for racing and riding during the winter months from Up North Sports. Featuring brands like KLIM, FXR, Castle X, 509 and FLY Racing, our riding gear will keep your entire family warm on the trails, while our racing selection will keep you protected on the course. We maintain a full inventory of snowmobile apparel and gear, so most orders are shipped the same day. Our casual apparel line includes outerwear, shirts, pants, socks and beanies—everything you need for men, women and kids. Here at Up North Sports, we don't just sell snowmobile gear, we're using it, too. We're located 100 miles south of the Canadian border in the small town of Bemidji, Minnesota. We may be biased, but we think it's the perfect place to try out all the snowmobile gear we offer. 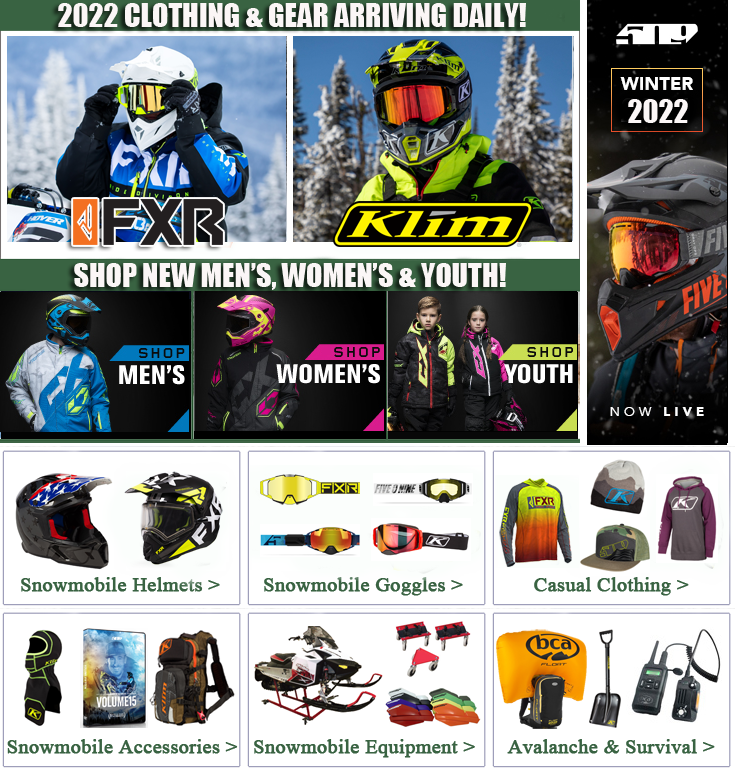 We want to outfit you with the best men's, women's and youth snowmobile gear available, and that's easy to do with quality brands like FXR, FLY, HJC, KLIM, DSG Outerwear, Slednecks and MotorFist. You can be sure you'll receive superior customer service before and after the sale. Let Up North Sports earn your business—you won't be disappointed. 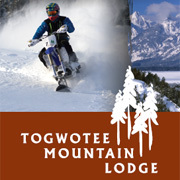 Shop snowmobile clothing, as well as new adventure touring and quality ice fishing gear today.